During her teenage years, award-winning author Sharon E. Cathcart dreamed of working in the music business. She lived that dream for seven years, beginning at age 18. Unfortunately, she learned that dreams can turn quickly to nightmares. Sharon found herself not only in a world of music, but also one of domestic violence when she got involved with an undereducated youth she met during a concert. In this book, Sharon tells the unvarnished truth about experiences for which her sheltered upbringing left her unprepared. 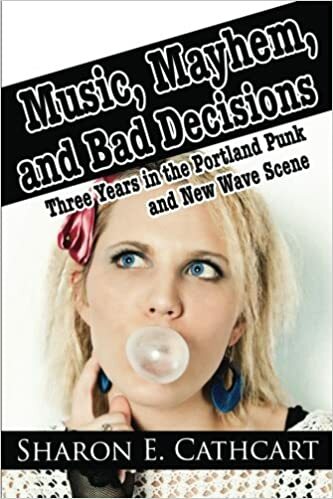 Originally published as "You Had to Be There: Three Years of Mayhem and Bad Decisions in the Portland Music Scene," Sharon has updated her memoir with new information about those early days.